In the village of Martindale, hundreds of miles north of the new English capital of Windsor, sixteen-year-old Silver Blackthorne takes the Reckoning. This coming-of-age test not only decides her place in society--Elite, Member, Inter or Trog--but also determines that Silver is to become an Offering for King Victor. 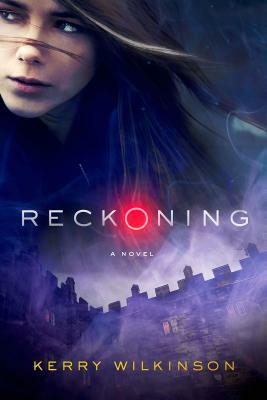 The heart-stopping first book in a new trilogy by UK author Kerry Wilkinson, "Reckoning" is the story of one girl's determination to escape the whims of a cruel king, and what she must do to survive against all odds.